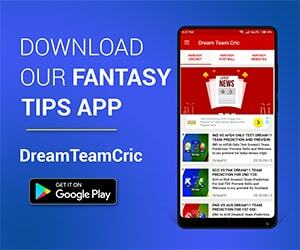 Led by the genius of MS Dhoni, Chennai Super Kings have once again edged past the competition in the ongoing edition of Indian Premier League. 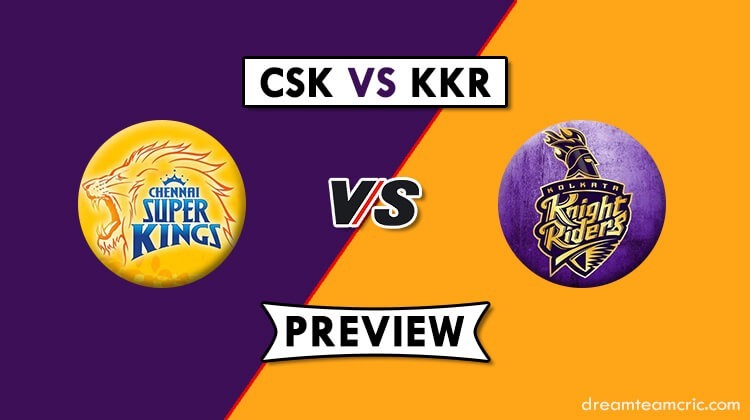 CSK face in-form Kolkata Knight Riders at Chepauk in the next encounter in the tournament on Tuesday. It’s the value of Dhoni’s leadership that has put CSK in a comfortable position they are in at the moment. Time and again, MS Dhoni has brought to the table what most of his counterparts cannot in the tournament. The strategies have been executed, the resources have been utilised to the best of their abilities and the response from the players has been quite good. All in all, MS Dhoni has been in complete control of his troops. Meanwhile, Kolkata Knight Riders have benefitted the most from the form of Caribbean duo of Andre Russell and Sunil Narine. Like last season, KKR have delivered and are tied on points with CSK at the top of the table. 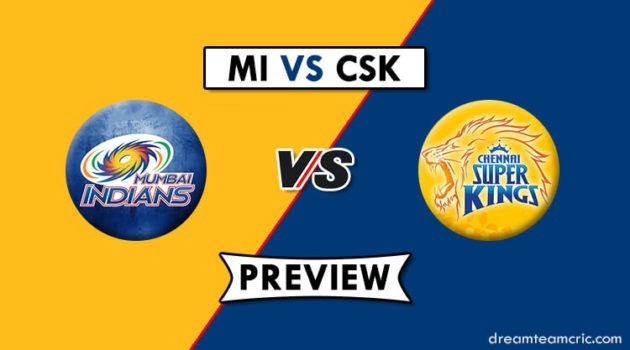 However, they face their toughest challenge coming up against MS Dhoni & Co. at their backyard in Chepauk. If they are to go home happy, Kolkata must produce a special. Pitch conditions: Chepauk is a slow wicket where a score of 160 can be considered at par. Going by the last few games at the venue, spinners are more likely to enjoy success than fast bowlers. Chennai would not want to make a change to their playing XI with all members doing their bit. KKR have found a death bowler in Harry Gurney and are expected to field the same combination. Team 1,2,3,4 Less chosen captains – The likes of Dinesh Karthik, Kedar Jadhav, Shubman Gill, Ambati Rayudu are the less chosen players. If they get going here, you may reap benefits.